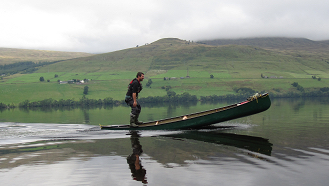 Keswick Canoe and Bushcraft is based in the heart of the Lake District National Park in the bustling town of Keswick and is run by Paul Weller and Pete Price. All our canoe instructors are highly qualified, experienced coaches, holding relevant first aid awards and have been DBS checked in accordance with BC and AALA. 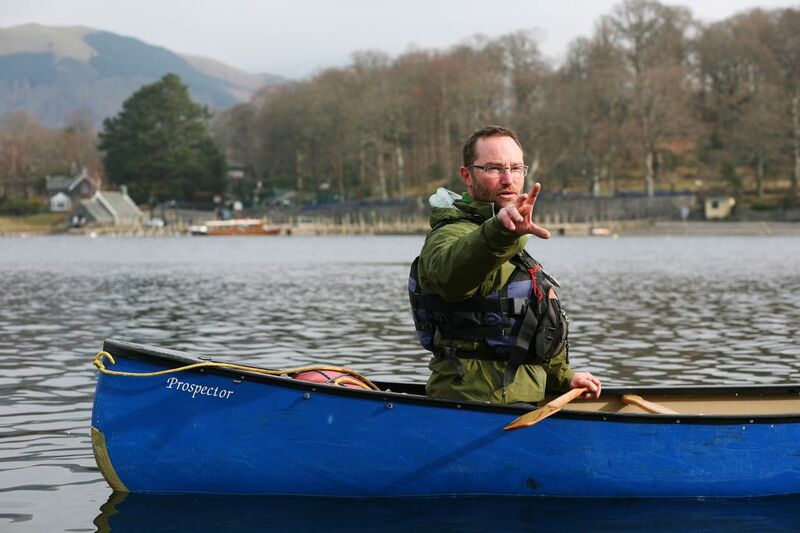 At Keswick Canoe and Bushcraft we pride our-self in having a professional and well respected team, all our instructors are leaders in their field. Find out a little more about them here. Paul has been working and instructing in the outdoors for nearly 25 years. 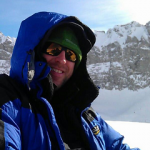 He is a BC level 4 canoe coach, level 2 kayak coach and holds the BC 5 star canoe award. He is also a qualified mountain leader and climbing instructor. Paul has led courses and expeditions throughout the UK and has trekked, paddled and climbed in India, Sweden, Norway, France, South America, Russia and Nepal. 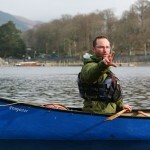 Paul has been in a canoe since the age of 6 and first went kayaking when he was 9 years old. He has a genuine, infectious passion for the outdoors – influenced by his grandfather and their camping trips together when he was young and also inspired by Millican Dalton – Borrowdale’s very own ‘Professor of Adventure’! When Pete finds time he can be found Mountain biking, Canoeing, Paragliding or simply walking the local mountains with his wife and young daughter. He is also quite into foraging and his Sloe gin has to be tried. Justin has lived in the Lake District and worked in the outdoors for over 15 years and brings a huge wealth of experience. He is a Level 3 canoe coach, a Level 2 kayak coach, holds the Mountain Leader award and is also a qualified climbing instructor. In winter, Justin spends most of his time in the Alps ski touring and snowboarding. When not working Justin likes to spend time with his family, paddle and go biking. He is also a great chef and thoroughly enjoys his food! Has been involved in adventure learning for far too long! However has built up a wealth of experience as an adventure sports coach in a number of disciplines, has led on and participated in a number of large expeditions, in canoe, kayak (inland and sea), and has explored mountains, both walking and biking, in the UK, Canada, America, Greenland, Norway, Sweden, The Alps, covering most of Europe. He also works inner-city as a youth worker, in an alternative educational provision engaging young people with complex needs. He is a keen motorcyclist and is starting the Trans European Trail, an off road circuit through Europe. Mick has lived in Keswick forever, paddling, Sailing, Windsurfing or climbing at every opportunity. Not having a driving licence hasn’t held him back, if it’s further than he can cycle he’ll blag a lift (bits of rock stuck out of the sea in northern Scotland). When he pretends to have a real job he works in theaters and at festivals / events as a sound engineer. Shaun lives in the Lake District with his partner Jo and has spent his whole life playing out. He is a passionate climber and canoeist. 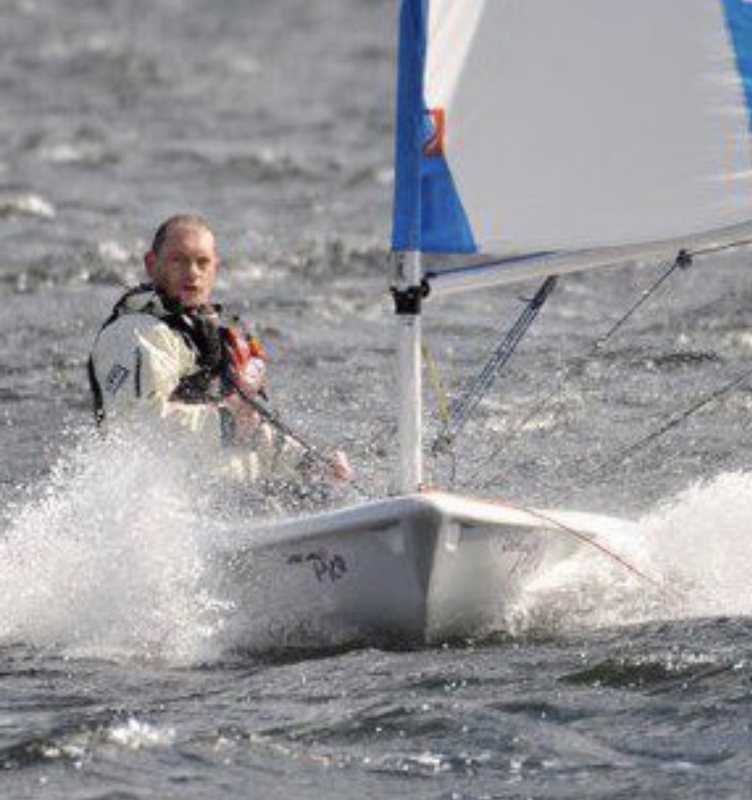 Shaun is one of our most experienced instructors. Shaun says – “Learn through play”, “Never stop asking questions” and “If you’re not living life on the edge you’re taking up too much space”. Shaun likes Newcastle United, curries, good whiskey, fine beers, punk, reggae and sharing time and energy around a campfire.